Lisa was formally trained in Classical Ballet at Magda Aunon’s School of Ballet for 13 years along with Dana Williams. She’s performed the Nutcracker 15 times in parts ranging from “Fritz” to “Dew Drop” to “Mother Goose”. She also has performed variations of Coppelia, Paquita, Giselle and Swan Lake with Magda at S.E.R.B.A. ,achieving Gala performance status through Fort Lauderdale Ballet Classique. She received multiple scholarships from Pennsylvania Ballet and attended summer intensives at the University of South Florida and Alabama Ballet in Montgomery. At the age of 14 she began her desired career of teaching ballet and continued for 8 years with Magda. She continued her ventures at Kelly’s School of Dance and DancingPlus for another 4 years. 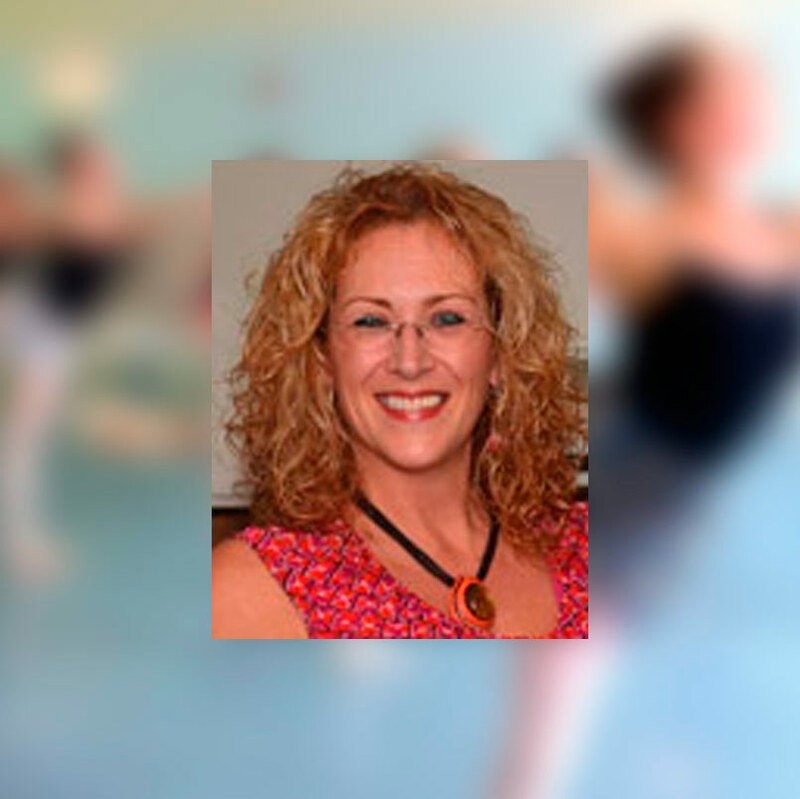 Lisa has also taught Swing, Zumba, Latin and Ballroom dancing. After a short hiatus to start her family, she has returned to her true passion for teaching ballet and is looking forward to growing with the Ballet Elite Family.